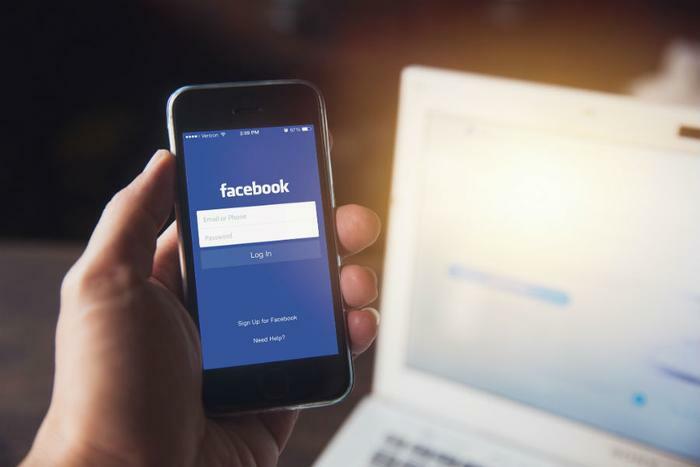 A number of progressive groups are planning to launch a six-figure digital ad proposal that will push the Federal Trade Commission (FTC) to break up Facebook. The groups have started an online petition entitled Free From Facebook that clearly outlines their missions and goals. It also provides details on the immense power Facebook wields over our current society. “The five members of the Federal Trade Commission, which is the part of our government tasked with overseeing Facebook, can make Facebook safe for our democracy by breaking it up, giving us the freedom to communicate across networks, and protecting our privacy. Together, we will make sure that they do,” the groups conclude. The proposed ads will run online on Twitter, Instagram, and Facebook, as well as in traditional website ad slots. The groups involved include Demand Progress and MoveOn Civic Action, in addition to the anti-concentration Open Markets Institute. The groups have decided to push the issue now because of the FTC’s new Chairman Joe Simons, who has expressed some willingness to explore tech concerns. As of yet, no new FTC commissioners have expressed their agreement that any Silicon Valley giants should be broken up. In response to the push for action, Facebook said that splitting up its various entities would be a detriment to consumers. News of this push to break up the social media giant comes after the company has experienced a great deal of scrutiny. Earlier this year, Facebook was being investigated after up to 87 million people had their data repurposed by Cambridge Analytica to influence voter decisions in the 2016 election. CEO Mark Zuckerberg spent nearly four hours taking questions from 42 Senators, all focused on his company’s mistakes with user privacy. Following the Cambridge Analytica scandal, Facebook announced plans to enforce Europe’s stringent privacy settings around the world. The company says its taking steps to comply with the EU’s General Data Protection Regulation, which is set to go into effect later this month on May 25th. Under this new legislation, companies must obtain consumers’ consent before sharing their information, and that consent can be rescinded at any time. Users under the age of 16 must also have a parent consent on their behalf. The laws give users the option to choose whether they want Facebook to use partner data to show relevant ads. The company decided to convert 20 privacy screens to one single screen, streamlining and clearly defining the security process. Facebook also now disables the facial recognition feature -- unless directed otherwise by users -- and asks consumers if they want to display religious, political, or relationship information on their profiles.